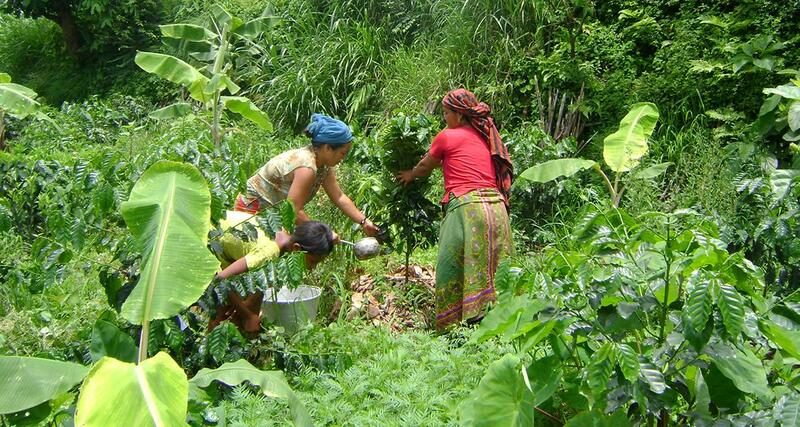 Nepal Organic Coffee Product (NOCP) is one of pioneer and leading company. 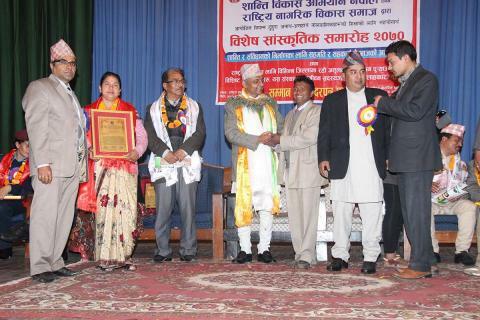 It was registered under the cottage/small industry of Nepal at Palpa in 1995 for the promotion of organic coffee in Nepal as a women (Shanti Devi Ghimire’s) entrepreneurship company. 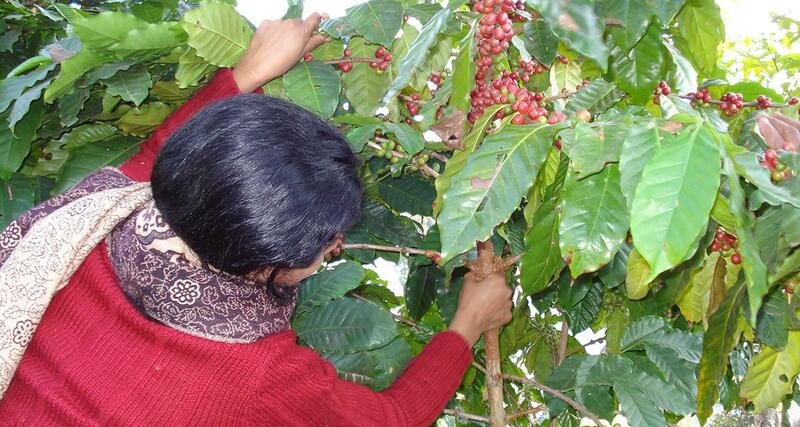 It has started its own coffee plantation in 1978, and have been processing since 1989. 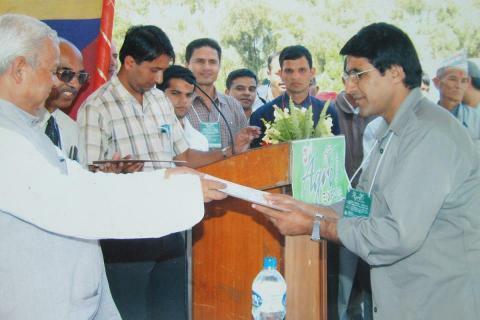 Now it is running as a private limited company. 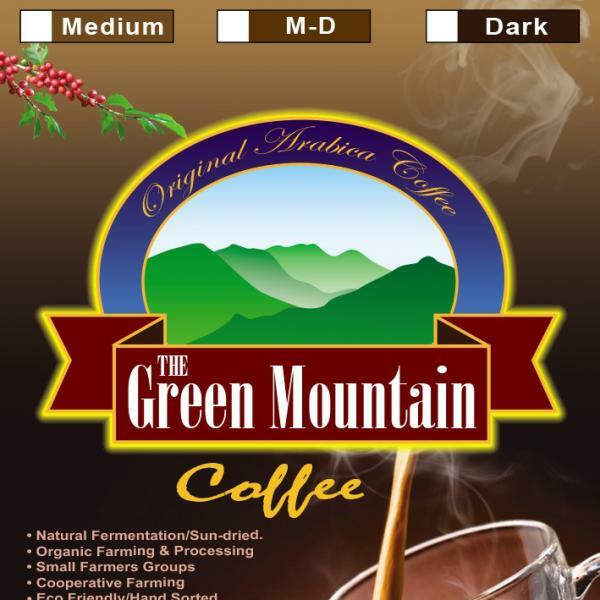 This company sells only organic certified coffee grown from its own farm co-operative and by local farmers in 9-10 VDCs about 117.2 hector area. 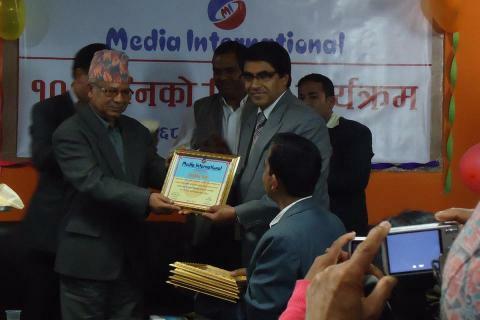 (NayerNamtales, Bhairaabsthan, Khasyauli, Deurali, PalungMinadi, Satyawati, BhaughaPokhararathok, Tansen, Madanpokhara) and other VDCs are going to the process of Palpa district. 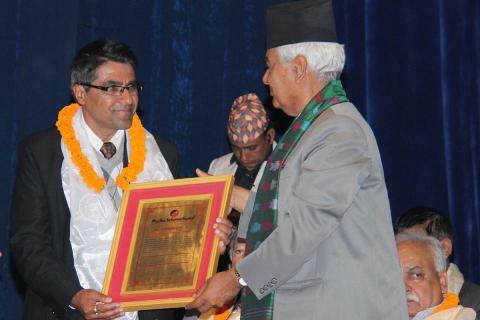 It has started internal control system since 2008 for organic certification through Organic Certification Nepal (OCN) and Organic Agriculture Certification Thailand (ACT). 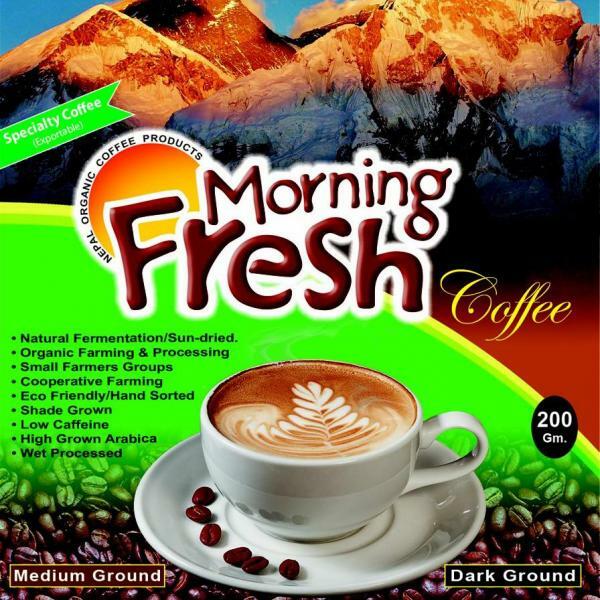 Nepal Organic Coffee Products Pvt. 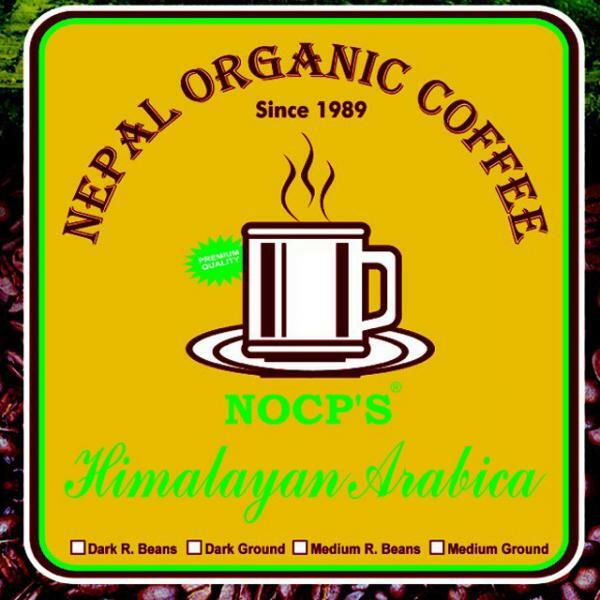 Ltd.
© Nepal Organic Coffee 2019, All rights reserved.